Wardrobe essentials that we can never get enough of. 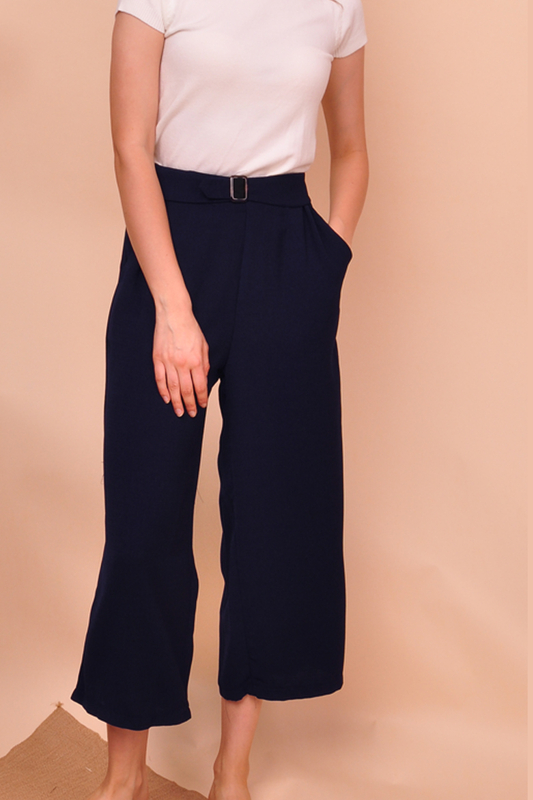 Our Cadew Wide-Leg Belted Culottes is a high-waisted wide-leg pants made with lightweight cotton polyester fabric that flatters your figure to perfection. Comes with a belt that has a trendy tortoise shell buckle and stretchy waistband at the back that’ll hugs you at your waist just right. 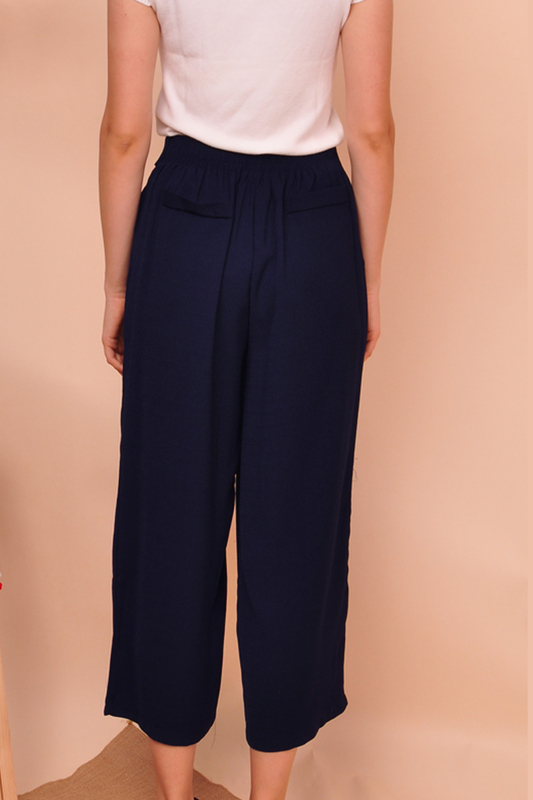 It’s flattering and versatile silhouette makes it perfect for work or the weekends.